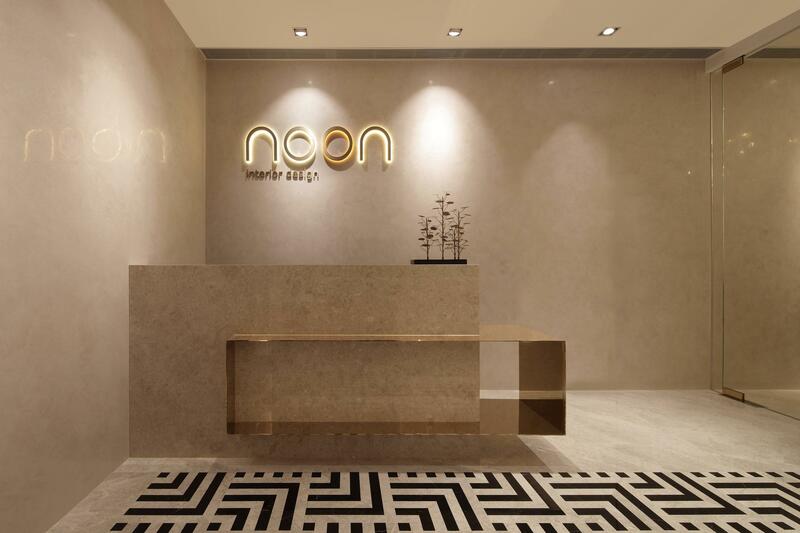 noon interior design ltd. is an innovative architectural and interior design studio based in Hong Kong, specializing in providing design services for hospitality, residences, restaurants, retail and corporate projects. We are obsessed with delivering “Creativity and Quality that Last”. For every project, regardless of the scale and configuration of the space, we take into considerations the project location, the client’s budget, the marketing strategy to be adopted, the latest trends and the user experience, to make each space is uniquely tailored. We have a team of enthusiastic interior designers and construction experts who closely monitor the progress of each design project. Hand us your space hassle-free, we will deliver our designs that satisfy both your functional and aesthetic requests as promised. Having earned her BA (Hons) in Environmental & Interior Design at the Hong Kong Polytechnic University, with over 15 years experience in interior design, she has worked with Benoy, CL3 and Steve Leung Design Ltd over the past decade. Not only is she experienced in architectural and interior practices in Hong Kong and Mainland China, she also excels in the industry and was given the Perspective Design Recognition Awards 2006. Nicole’s design experience ranged from residential design to commercial projects like hospitality and show suite designs. Her insight in hospitality interior Design is also recognized by the recent appointments by Miramar Group, Super Star Group (H.K.) and Midland Realty etc. for the various major interior design and renovation projects. © noon interior design ltd. 2018.